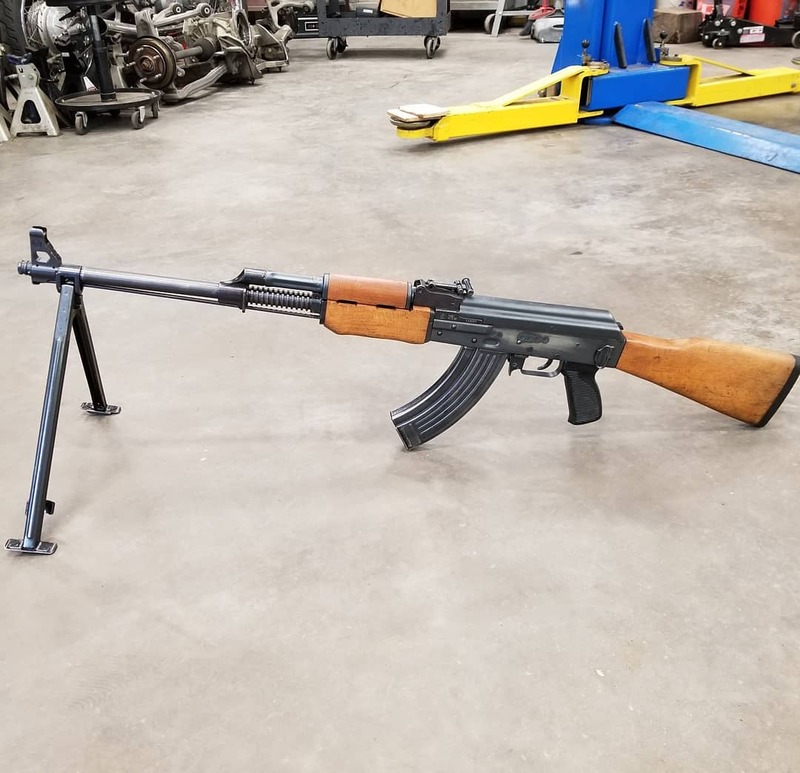 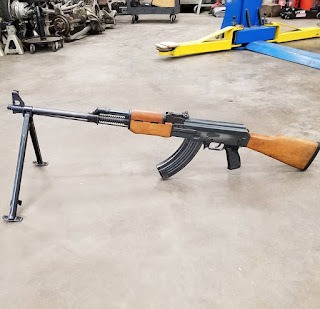 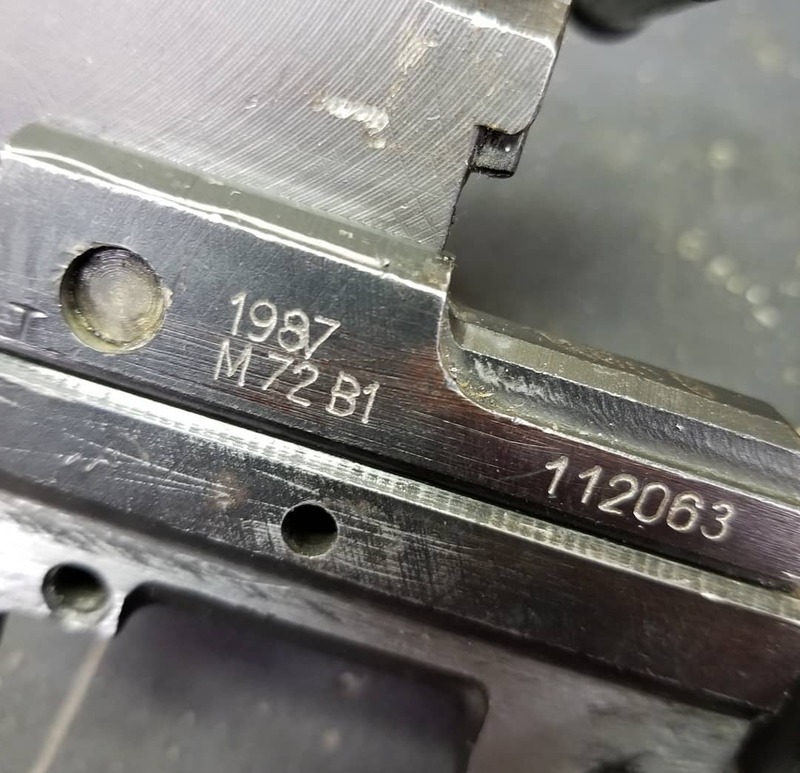 circle7armory - 1987 Zastava M72B1 rebuild today. OG barrel repopulated. 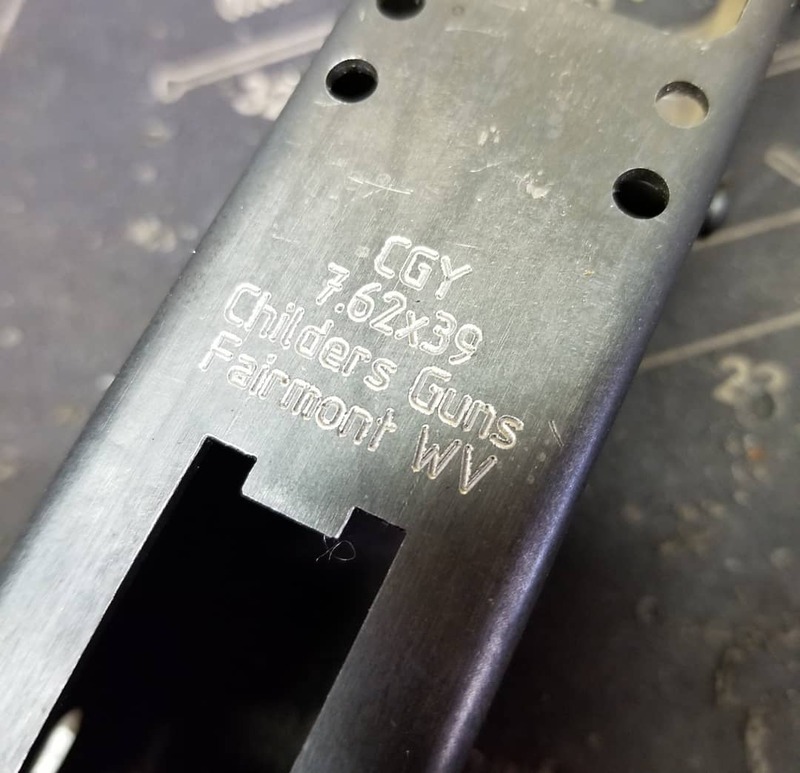 Using a @childersguns receiver.